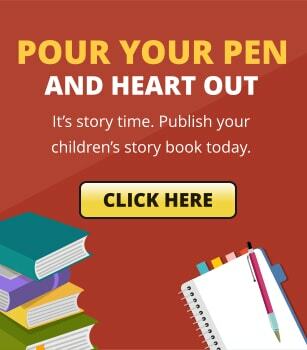 Children’s Publishing is an educational site that helps parents, educators, librarians, and all those who are interested in child development through entertaining, fun, and age-appropriate discussions on effective parenting. Inside, you will find effective techniques on writing, designing, illustrating, and publishing children’s books. Empowering Children promotes activities and materials necessary to guide parents and educators in developing a child’s character. Writing for Teens provides abundant writing tips for teens who write, as well as for authors who are writing for this particular audience. Self-Publishing Resources nurtures seasoned and new authors alike with knowledge and practical tips in publishing. Comic Books & Graphic Novels educates and supports aspiring artists and budding authors in creating and honing children’s crafts. Picture Books contributes writing and illustrating techniques for creating vivid and captivating children’s books.